Gateshead have signed Torquay United striker Ryan Bowman for an undisclosed fee. The 23-year-old joined the National League side from York City last season and scored 12 goals in 37 appearances. 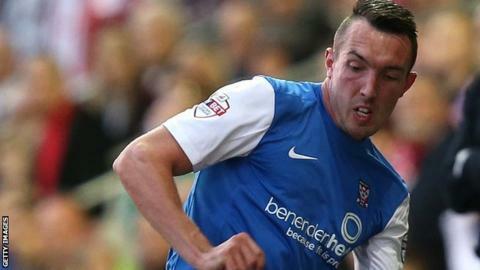 Bowman started his career with Carlisle and has also had spells with Darlington and Hereford. Meanwhile, the Gulls have confirmed that defender Levi Ives, 20, has agreed a deal to join an unnamed Championship club.